We rely on participation from a broad array of stakeholders to solve problems in translating knowledge into clinical practice, community health programs and health policy. Our infrastructure is intentionally designed to build capacity of both campus-based investigators and research partners, from patient and family advocates to community non-profits to health care delivery system providers to state and federal regulatory and research compliance offices. Successful engagement requires drawing on each partners’ unique assets, and requires employing research recruitment practices that ensure the broadest representation of participants possible. Our stakeholder engagement extends to how we effectively disseminate research findings with the goal of using new knowledge to modify health care delivery system and other practices with the goal of improving human health. We can help you work with Madison community members from diverse backgrounds who are trained to give feedback to investigators on recruitment plans and materials, consent forms, and more. 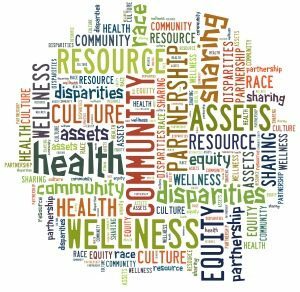 How we’re addressing disparities in health and health outcomes in diverse communities of Wisconsin.